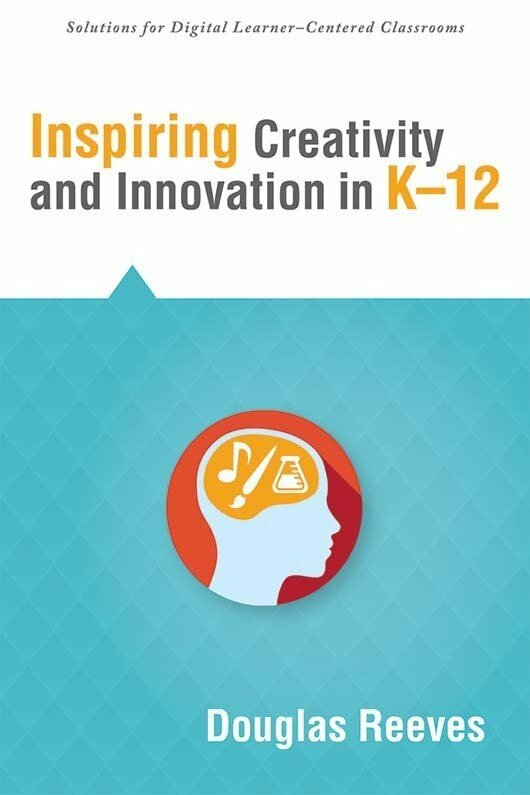 With a short, reader-friendly format, these quick reads deliver practical, high-impact 21st century strategies to enhance instruction and heighten student achievement. 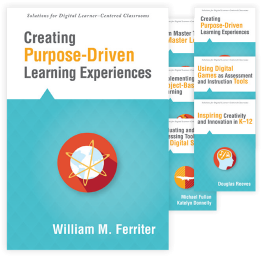 Reinvigorate 21st century learning. 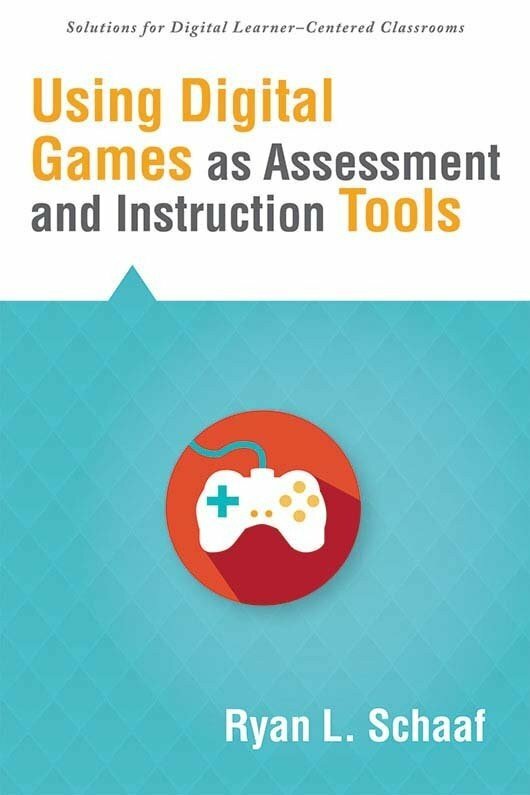 With a short, reader-friendly format, these quick reads deliver practical, high-impact strategies to enhance instruction and heighten student achievement in modern classrooms. 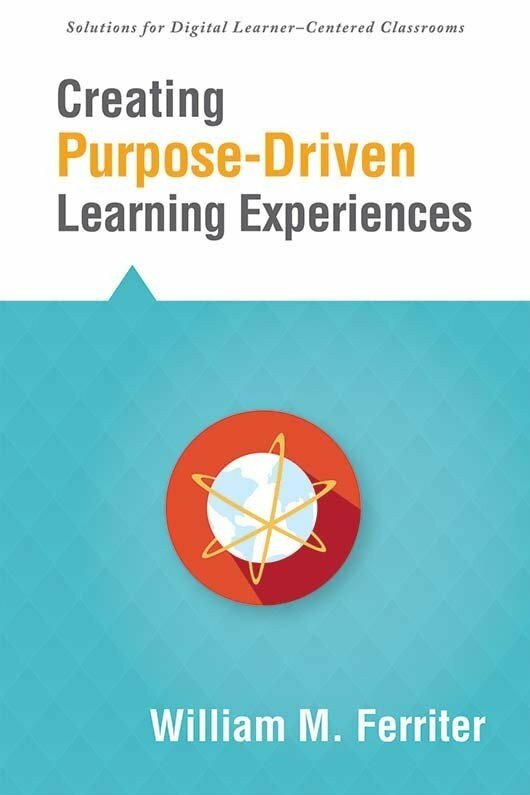 Using tech-based tools and techniques, your staff will discover how to cultivate a fun learning environment and motivate students to develop curiosity, become actively engaged, and have a sense of purpose in their education. Explore the four essentials for developing a creative, mistake-tolerant culture. 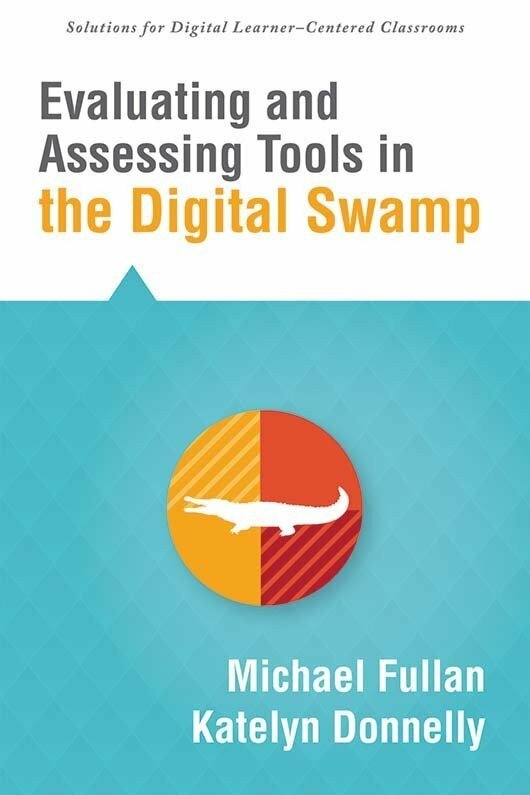 Use the Digital Swamp Index to wade through digital innovations and embrace a new nature of learning. 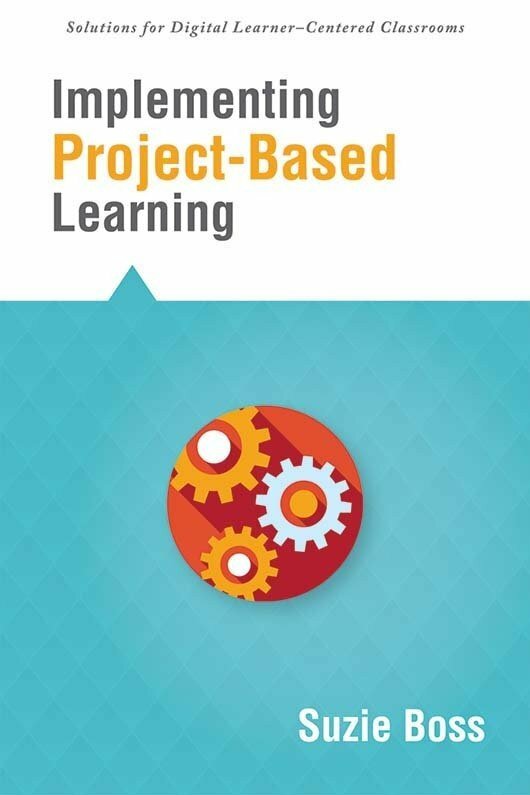 Dig deep into project-based learning and microlending projects. 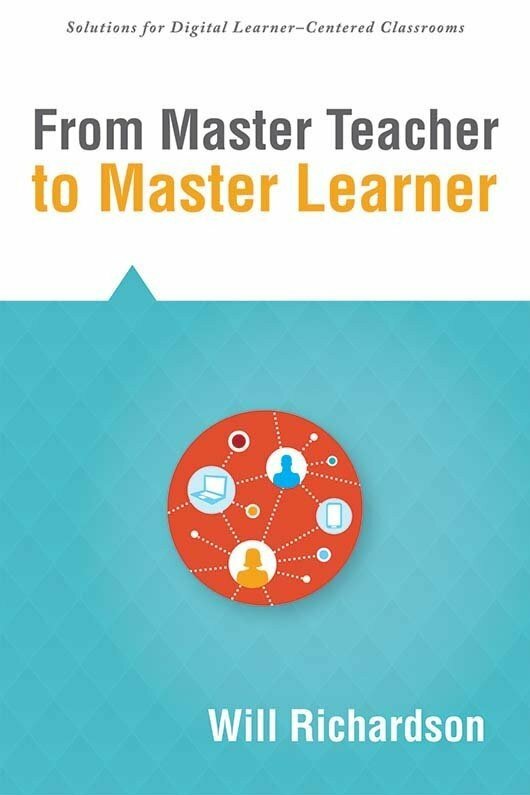 Investigate the differences between a culture of teaching and a culture of learning. 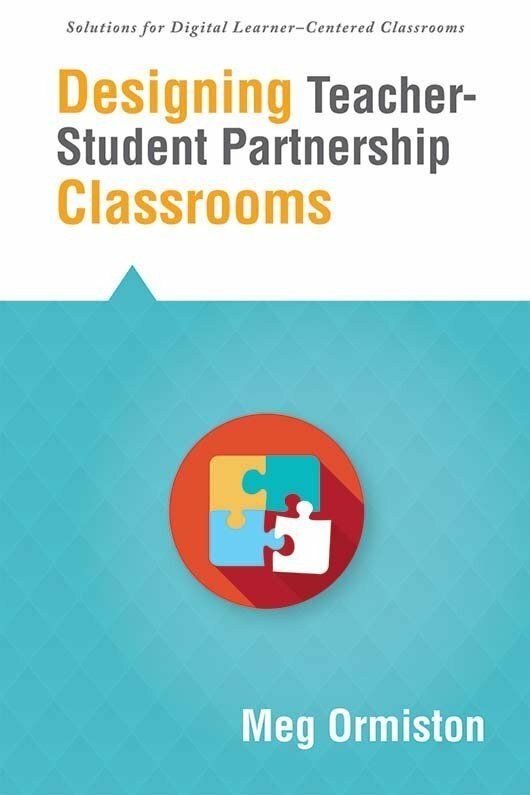 Discover the advantages of becoming learning partners with students.